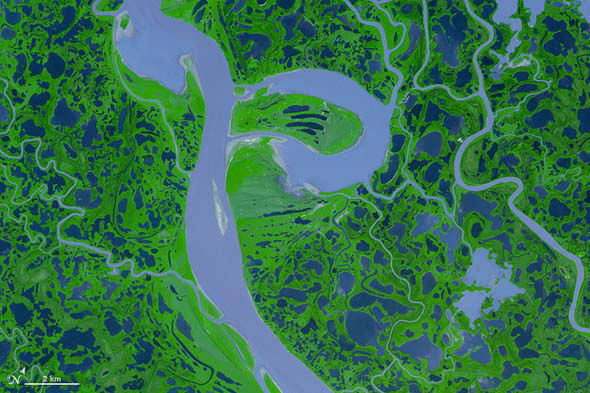 HOUSTON -- No doubt you've seen some pretty incredible images of Earth from space. 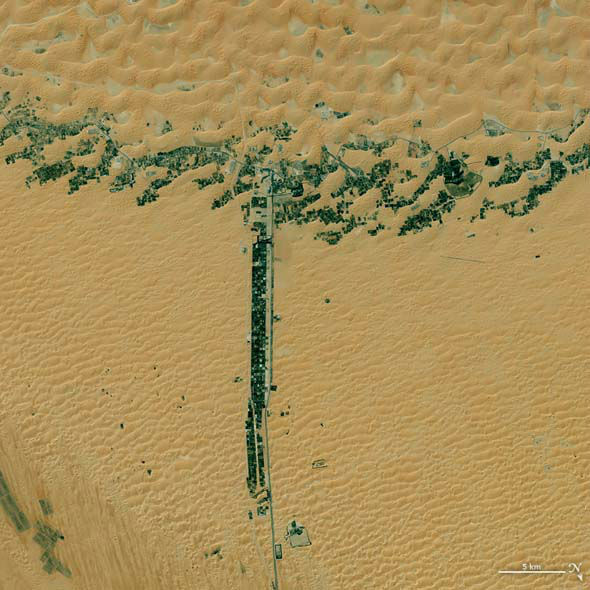 But now we're getting to see pictures showing the English alphabet from space! 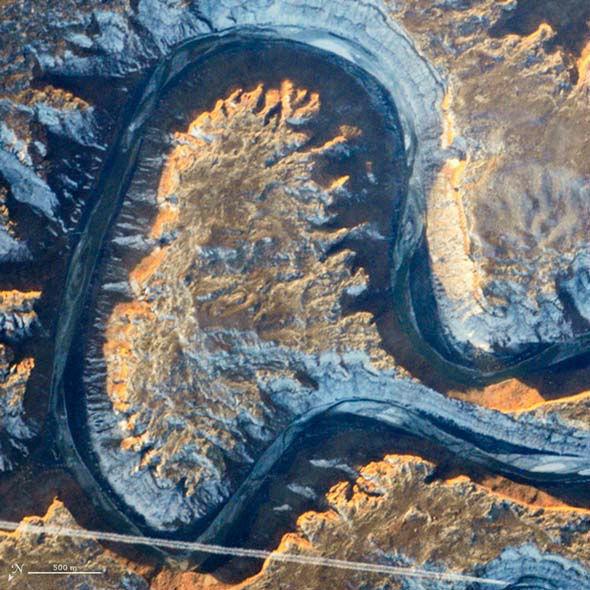 The NASA earth observatory looked at pictures of Earth taken by satellites and astronauts over the years to come up with the ABCs! 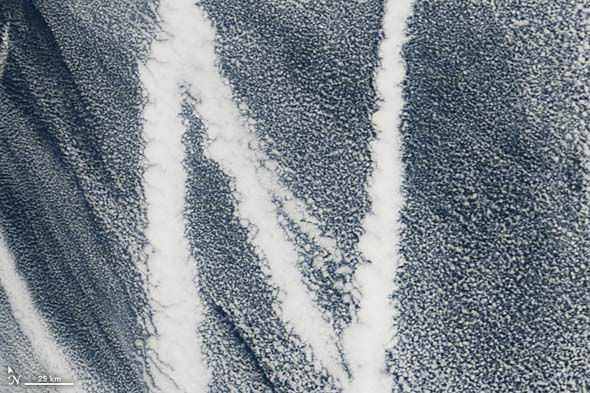 The first image shows a cursive "A." 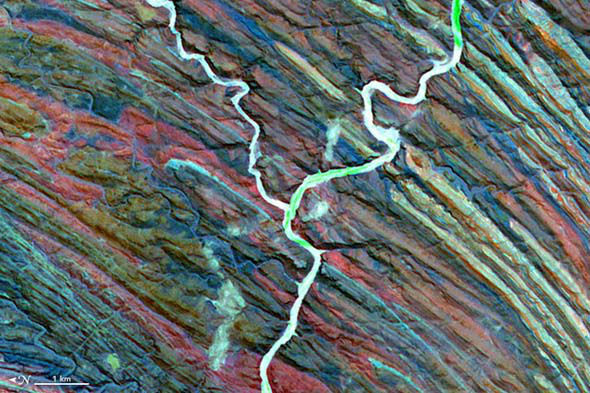 It's actually a bend in the green river in Utah. 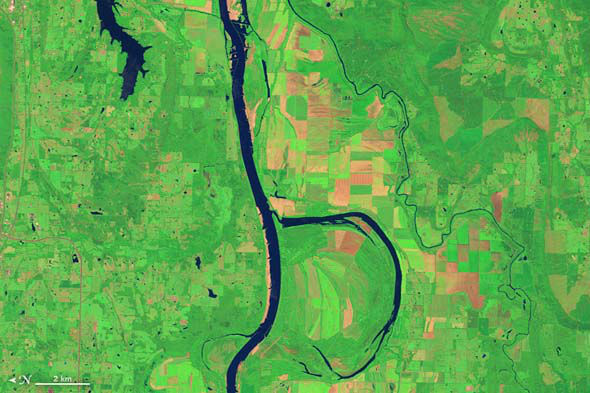 The letter "B" is made from the Arkansas River. 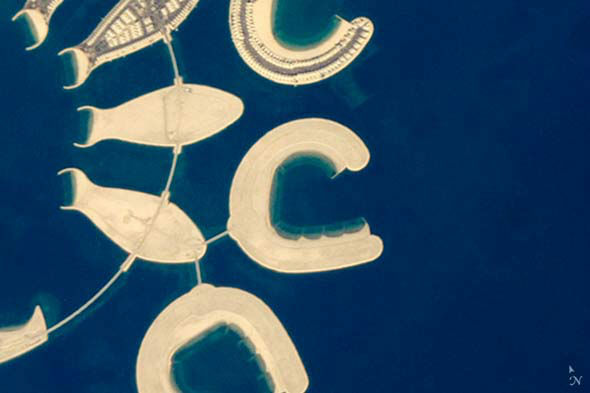 "C" is a man-made feature in the Middle East! 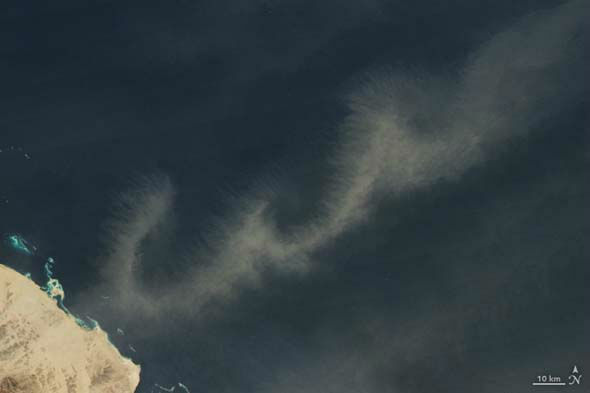 This image taken by an astronaut show several C-shaped islands in Bahrain. 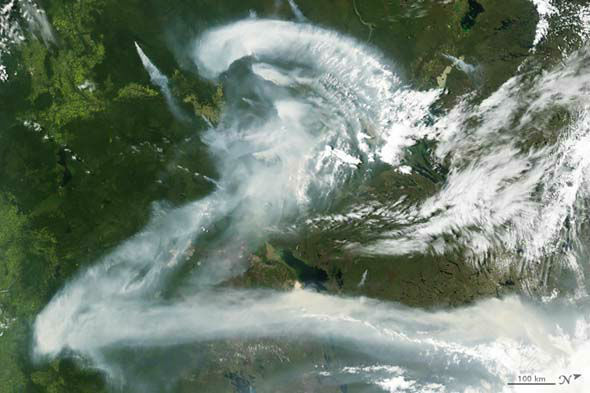 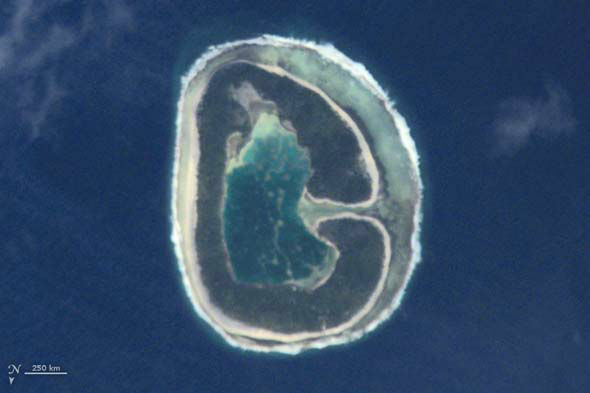 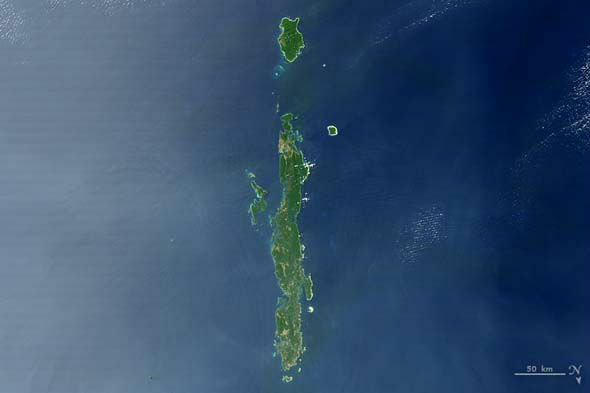 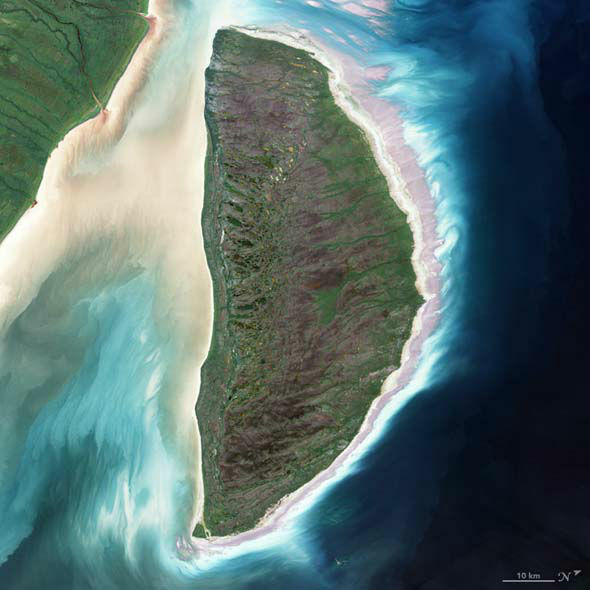 "D" is a made from Akimiski Island, located on the southern end of Hudson Bay in Canada. 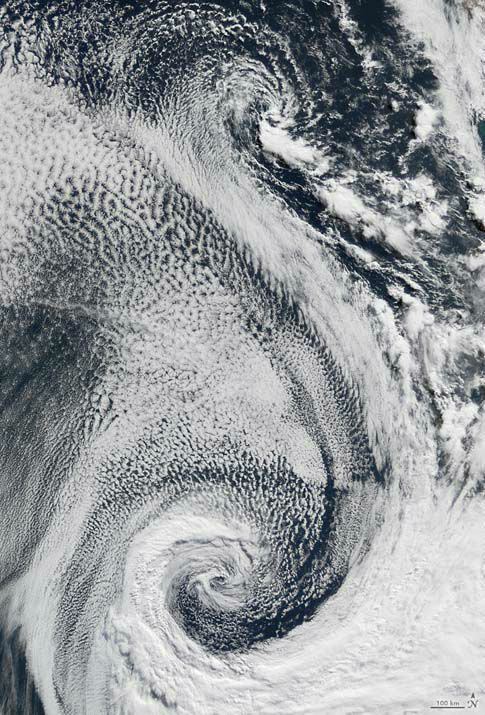 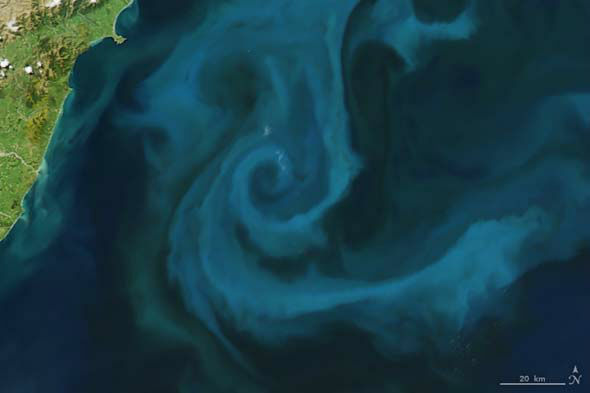 "E" can been seen in this beautiful swirl of phytoplankton off the coast of New Zealand. 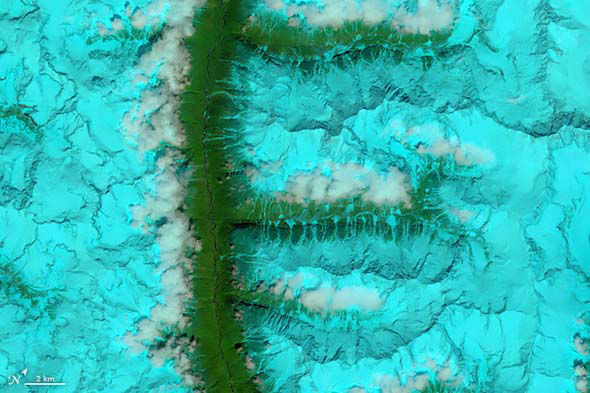 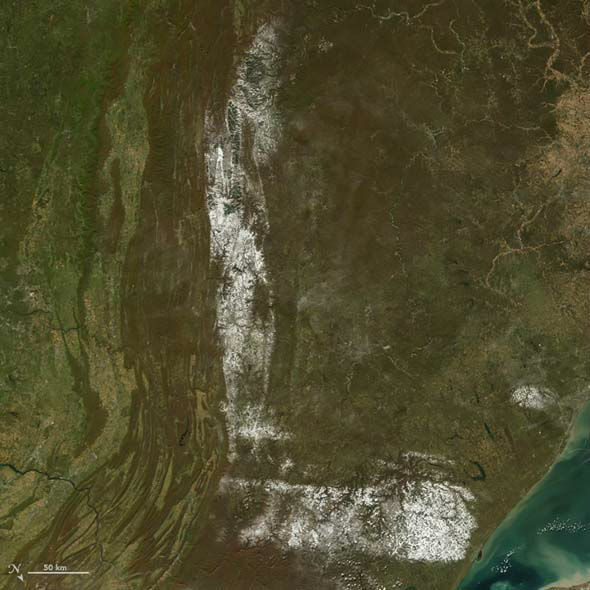 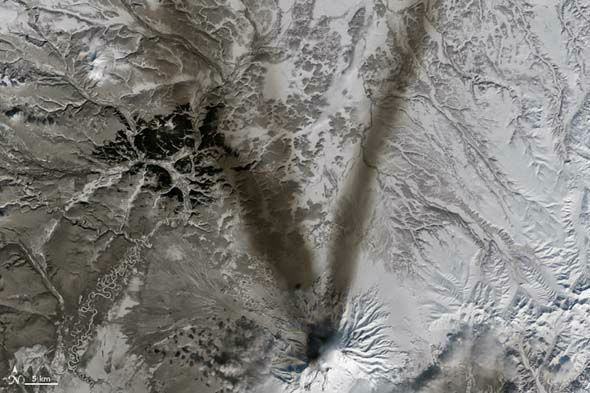 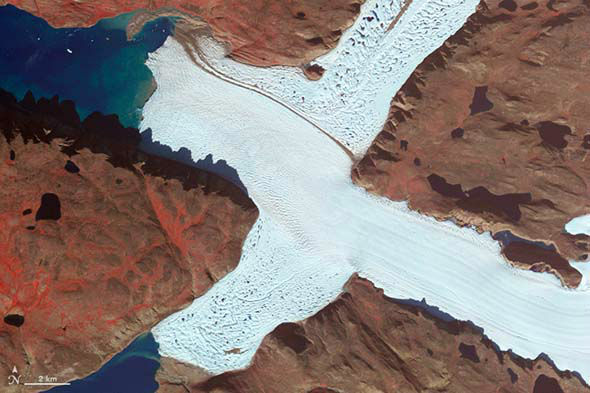 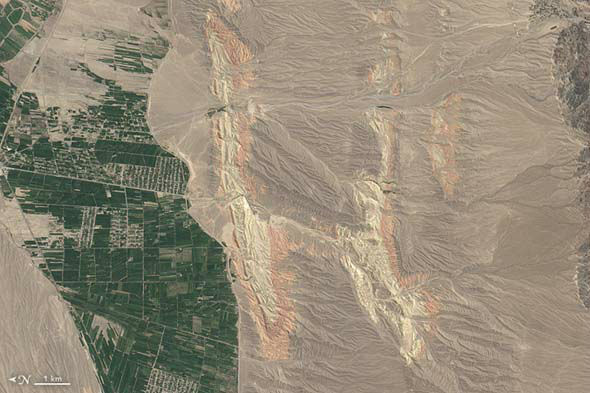 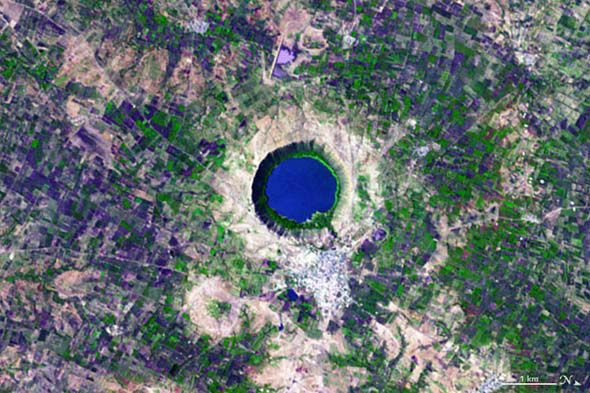 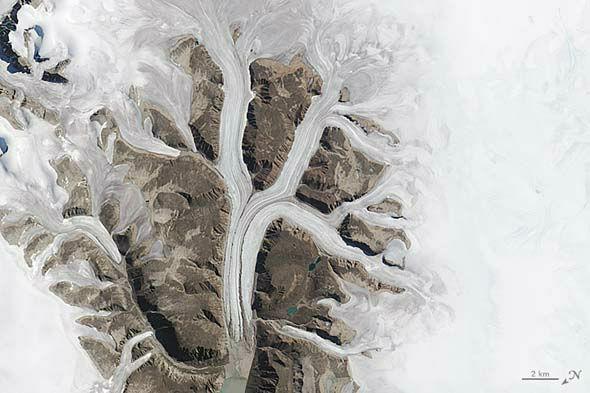 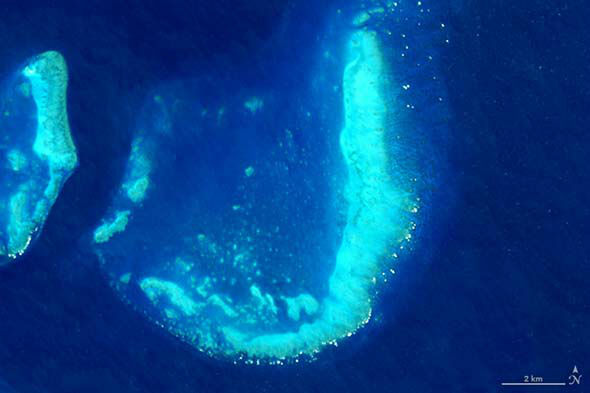 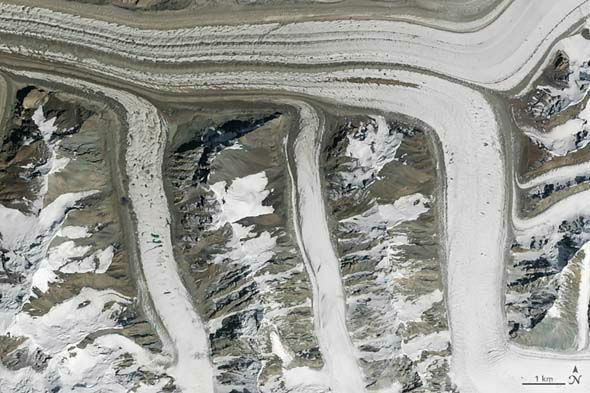 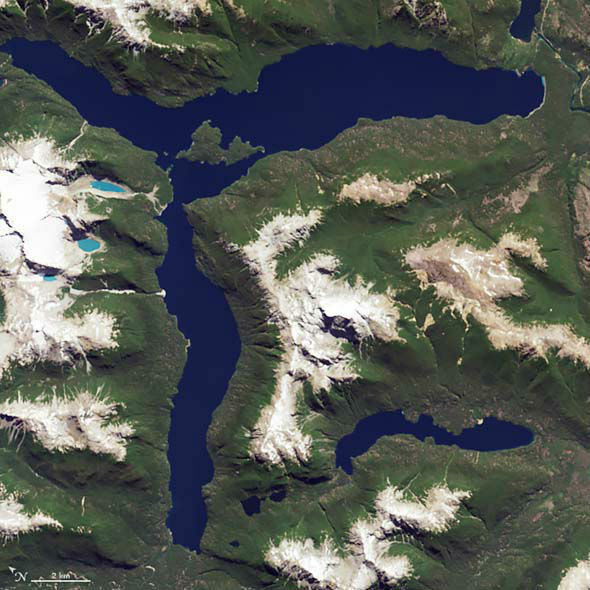 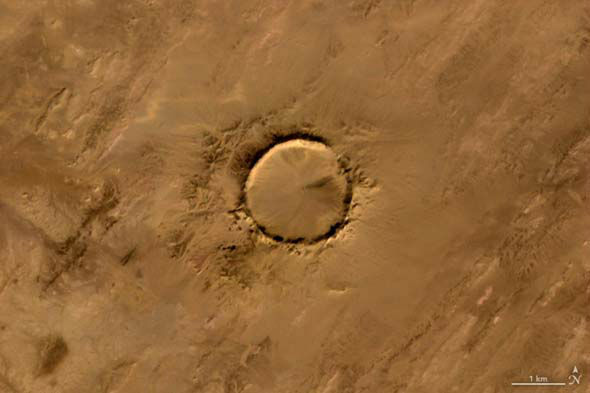 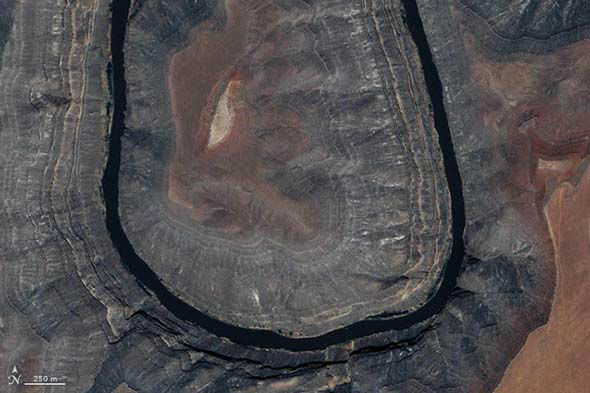 To learn more about the rest of "letter" images taken from space, check out NASA's blog.